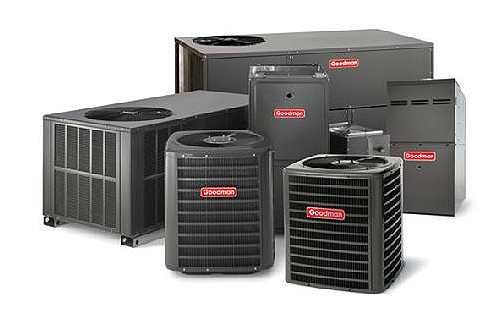 We carry the latest A/C & Heating System in the industry. We have the largest inventory of parts in Bakersfield. Don't take our word for it. 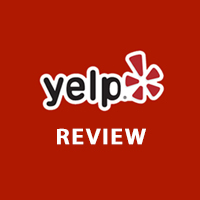 Look at our recent reviews. Power & Performance Air offers the highest quality of AC services for your home and business. We pride ourselves on our reputation and success; our work is guaranteed! If you're looking for professionals that provide clean as well as prompt and reliable work, call Power & Performance Air today We provide free installation estimates and we service all makes and models. Call us anytime to make your home as Cool and Comfortable. We have A/C Experts available 24h. With a wide variety of products to choose from let our experts to help you customize a solution that's right for you. We pride ourselves on our reputation and success; our work is guaranteed! If you're looking for professionals that provide clean as well as prompt and reliable work. ©2019 Copyright - Power and Performance Air. ®All rights reserved. Website designed and developed by G6Interactive, Inc.